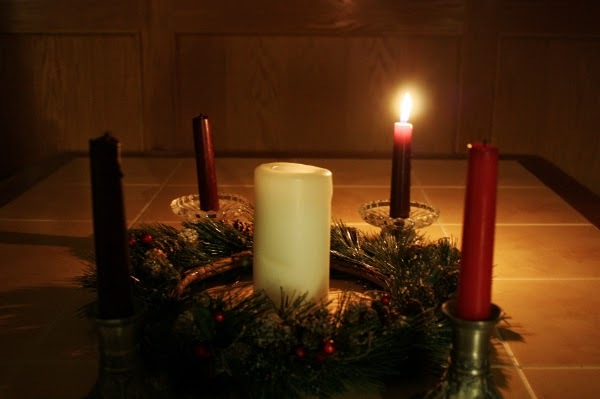 Wonderful reflection on Advent as it begins. Lots to think about. Thank you. Lots to ponder and lots to be thankful for.